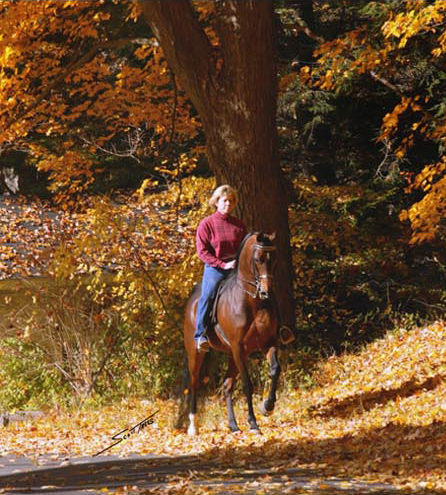 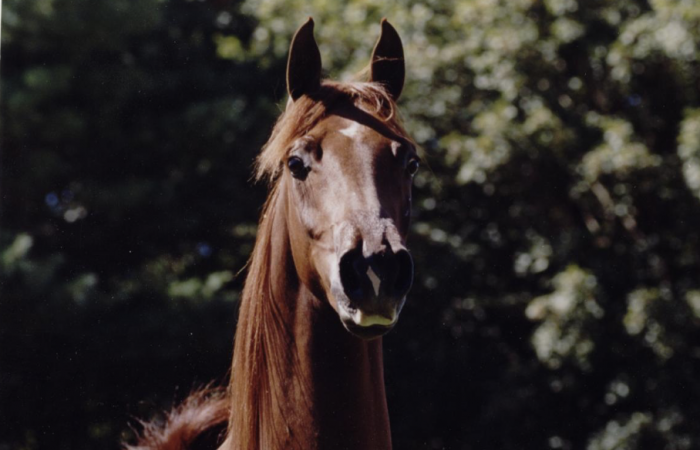 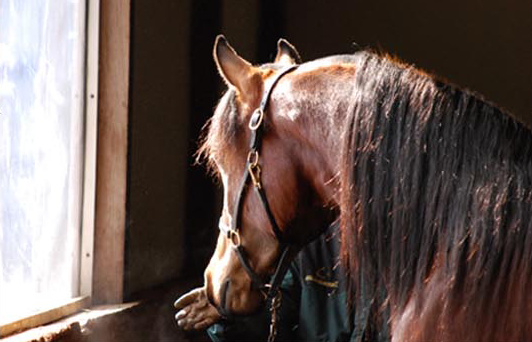 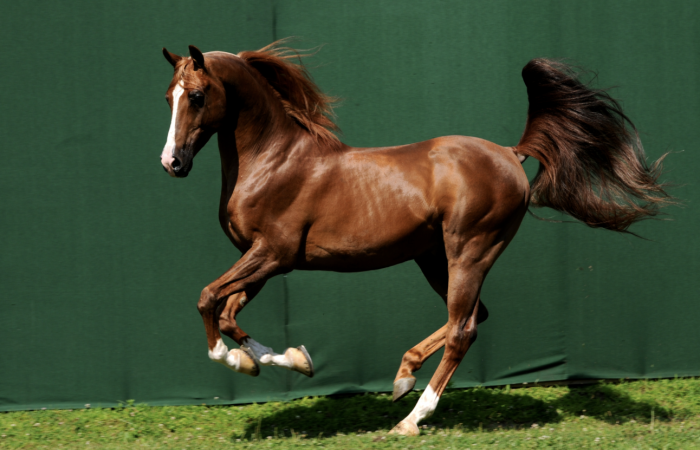 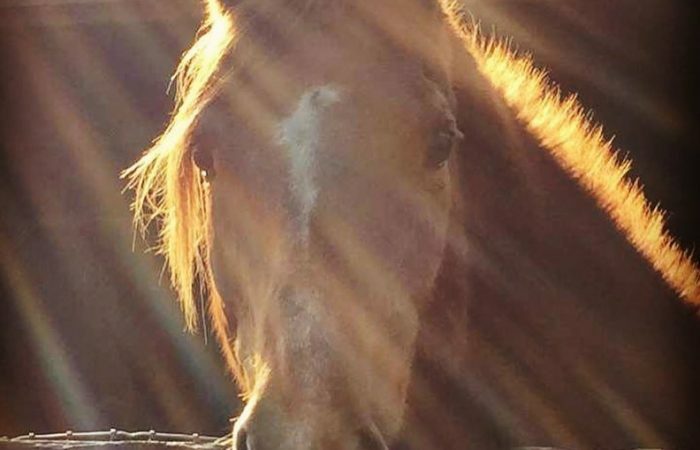 Our farm is located in the rolling hills of rural southwestern Connecticut and is one of the oldest on-going Arabian breeding and training farms in the country. 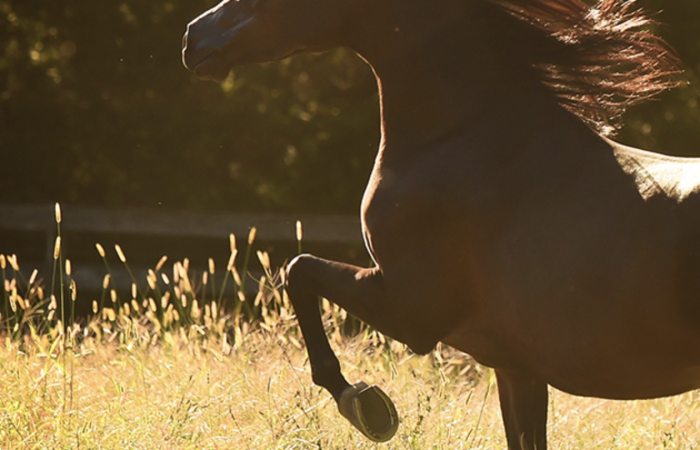 Click Here to view the ‘Mo Power 2017’ video showcasing H Mobility H exciting wins this season and his top quality foals. 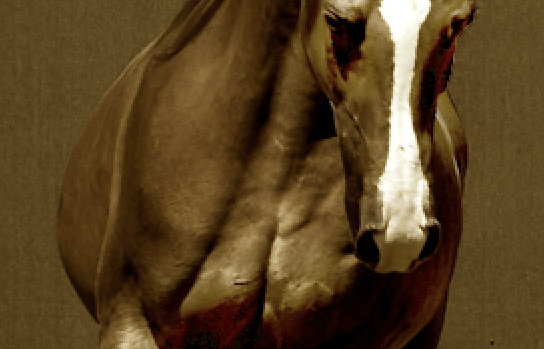 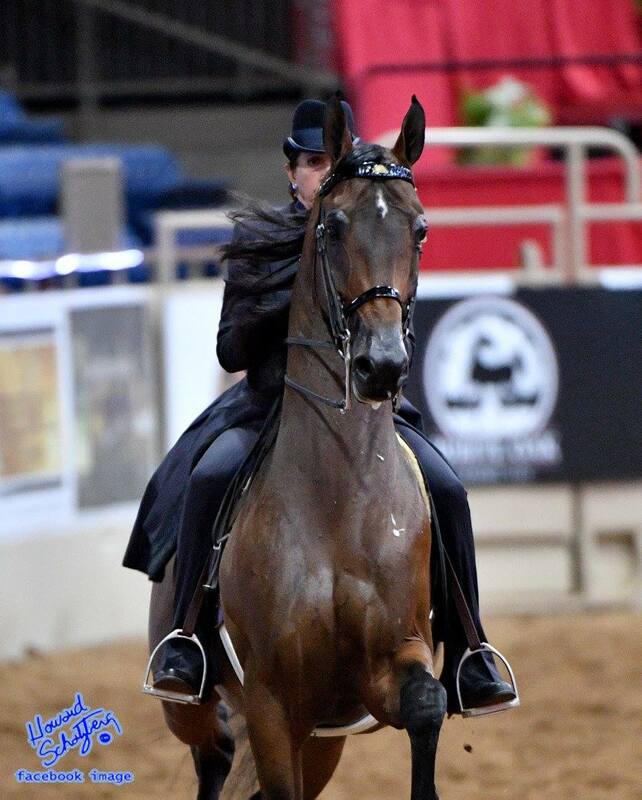 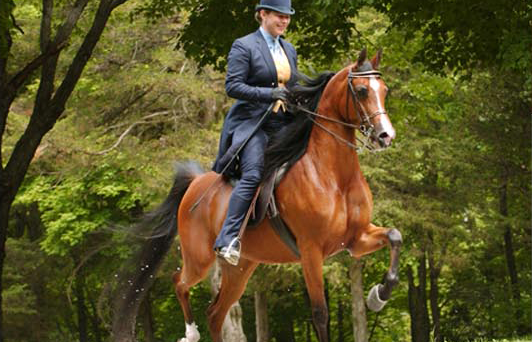 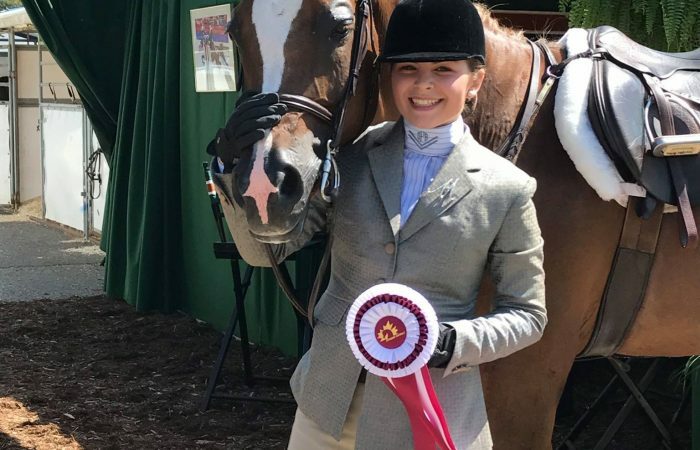 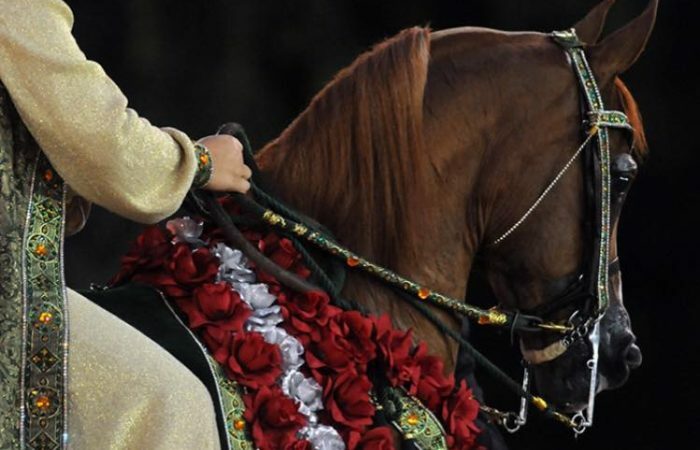 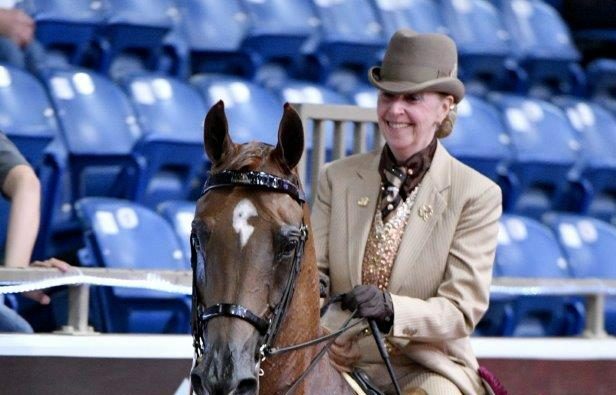 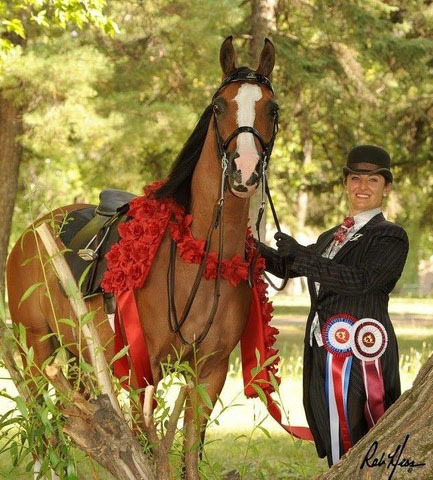 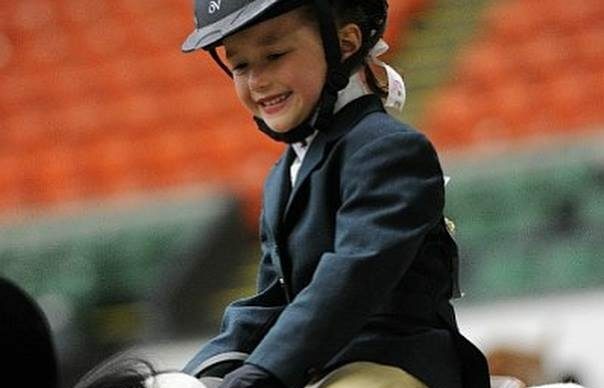 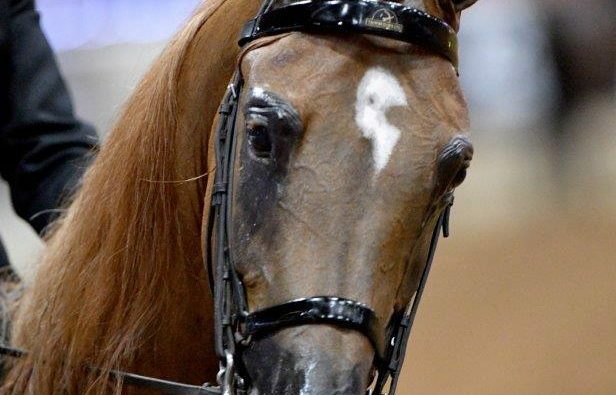 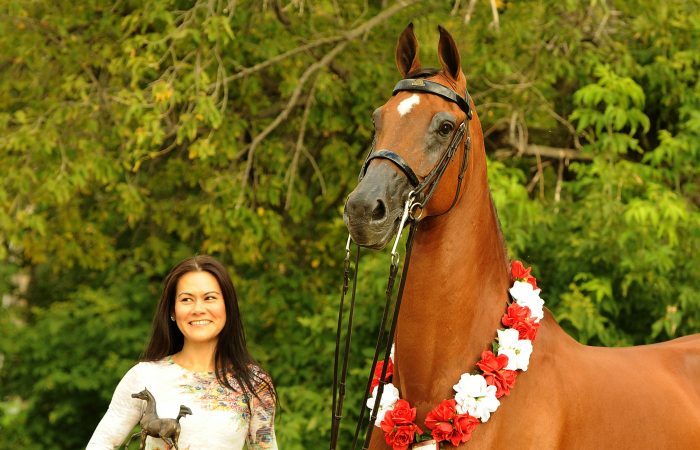 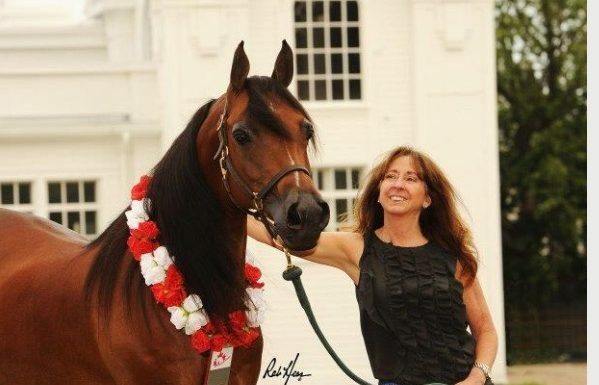 Click here to learn about our Award winning trainers and horse, lessons, breeding and National and International show programs. 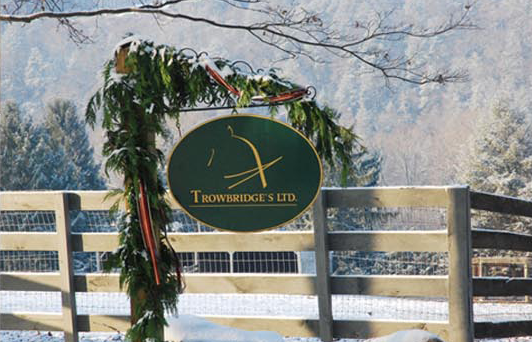 Click Here to register now for the 2019 Trowbridge’s Ltd. Summer Camp July 22-26, 10-3:00. 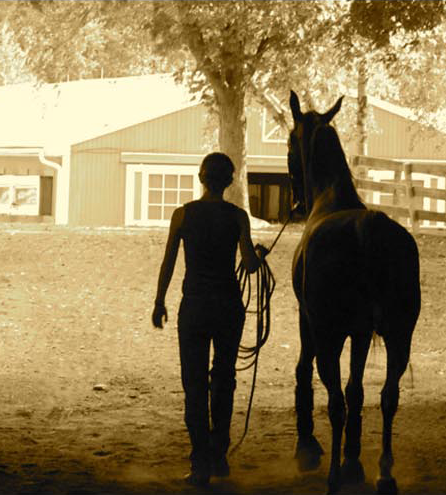 Don’t wait as spots are filling fast.